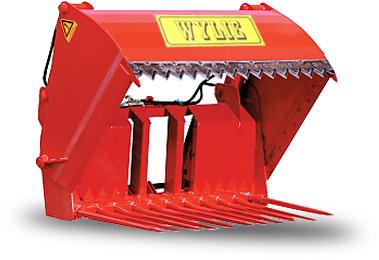 Wylie Engineering is an award winning business designing and manufacturing high quality agricultural and industrial machinery. The company was established in 1977 by Samuel J. Wylie the current managing director and remains a wholly owned family business. The modern purpose built factory comprises 30,000 sq. feet and is fully equipped with the latest design and manufacturing technology to produce quality agricultural and industrial machinery to meet market requirements. These impressive results have led to successful market penetration throughout the UK, Ireland and Europe. For all product & business related enquiries use get in touch with us.